Home gardeners, students of horticulture and commercial fruit growers can all find valuable information in this book. Most temperate fruit trees grown are either pome fruits (apples, pears, quinces etc) or stone fruits (peaches, plums, apricots, cherries); but there are others too. 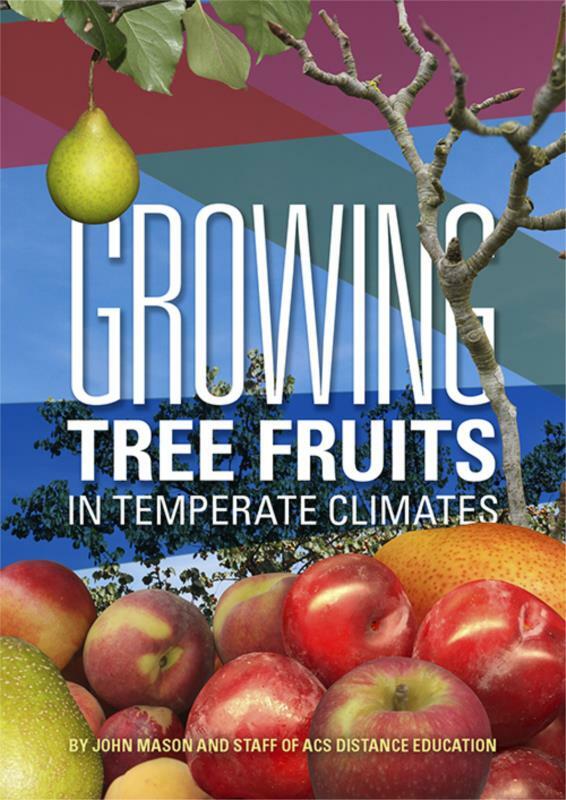 This book covers all of these, helping you to compare the different types of fruits and lots of cultivars within each group; as well as understanding where and how to grow them, and how to harvest and stores the fruits after harvest. There are even a few recipes to show you taste tempting ways of using temperate tree fruits. This book is a valuable reference for students, a wonderful overview for home gardeners and an excellent addition to the reference collection of any grower or horticulturist.